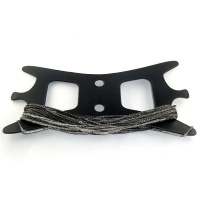 Replace the bridle inserts on your Kahoona V1 Kite, simple job to replace and don't want them to break at sea! These seem to wear over time, replace them before they break and keep a spare handy. The depower Line is the grey line that goes from the chicken loop through the bar and back down. This is the FLS Safety Line for the Flysurfer Infinity 3.0 Airstyle bar. This joins the front flying line with the splice fitted. The Pulley lines on a Flysurfer Speed wear and stretch in general use so it's worth replacing before breaking, always replace all pulley lines together for safety. 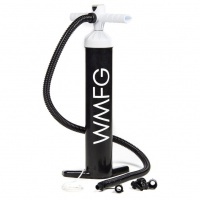 This is the standard Liquid Force Kitesurfing Pump and comes with a standard nozzle and also the Max Flow adaptor. Less time pumping and more time flying with Liquid Force! The Mystic Kite pump extreme is the super tall 2.9L kitepump from mystic. Single or double inflation options and super easy to pump up even the biggest kites super fast and easy. This is the middle red section of the Ozone Boston valve. 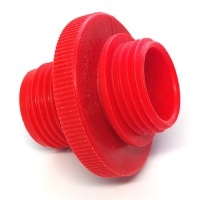 Needs replacing if the rubber one way valve breaks or the seals fail from sand and salt. Simple easy fix to the valve. Want the latest V4 Click in Chicken Loop on your Contact bar? This is the kit you need to upgrade it all. 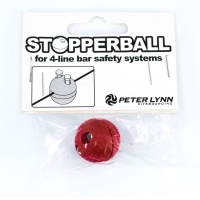 Perfect to renew an older bar with the new awesome safety system. 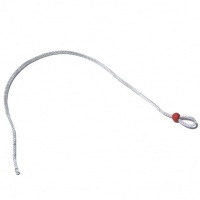 The Flag Out line for Ozone kites is the bungee which attaches your kite leash to your kite to be able to activate the safety system. Available in different sizes. 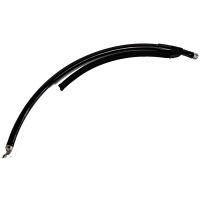 This replaces the pu covered depower line on the push away loop ozone contact bar. If you line is showing wear and tear then replace without changing the chicken loop. 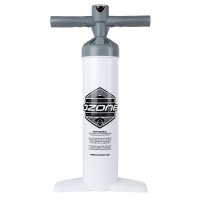 The new Ozone pump is like a breath of fresh air, longer shaft and almost frictionless it makes it super easy to inflate all Ozone kites and most other brands too. 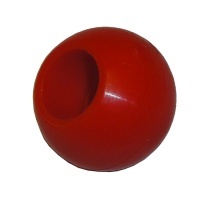 This is the little red ball that sits in the metal bracket for the flag out safety system. 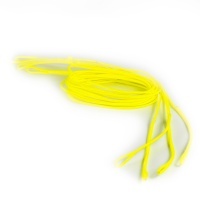 If you have had a line go or problem then this often vanishes in the ocean. Fix a bladder permanently or temporary kite canopy repair the Tear Aid is amazing repair material and should always be in kite bag for emergencies. 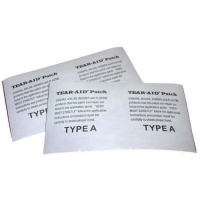 Sold as a each patch. 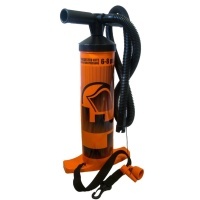 This is the only and perfect pump for all kitesurfers. Even if you are happy with your existing pump you don't know what you are missing out on! WMFG have solved a problem most of us didn't know existed! 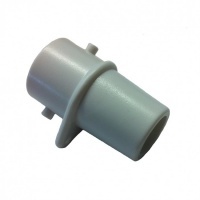 This is the special pump adaptor to fit the ozone boston inflate valve. This lets you use any other brand of pump or if you have managed to loose your adaptor. 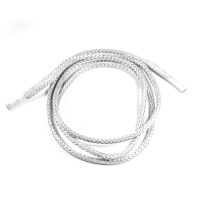 Upgrade the chicken loop from factory standard to the larger C4 bar chicken loop. 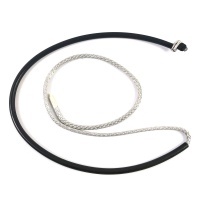 Ideal for progressing to more unhooked riding and for taller riders with longer arms! 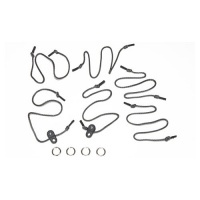 This is a repair kit from Ozone to fix the inflation tubing on your kitesurfing kite. 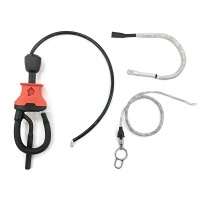 This kit has loads of spares and should fit One-Pump Inflation Systems from most brands.